Providing brochure distribution in NC, TN, VA, and KY.
Print Distribution Service LLC is a professional brochure distribution company serving the travel and tourism industry since 1982. 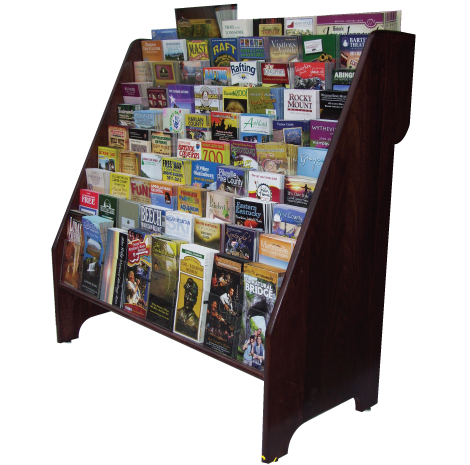 We offer over 500 brochure racks, covering Northeast Tennessee, Southwest Virginia, Northwest North Carolina, and Southeast Kentucky. Our rack locations include major hotels and tourist attractions as well as select restaurants, libraries, banks, chambers of commerce, and large local businesses. We offer a quality image and an affordable means to get your printed brochure into the hands of your prospective customers. Our hand crafted display racks are built from high end furniture quality wood, customized to match the surrounding decor. 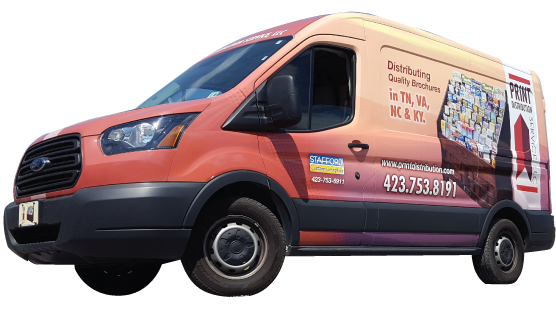 Our experienced service reps replenish our systems regularly in one of our custom wrapped fleet vehicles for a truly professional experience. 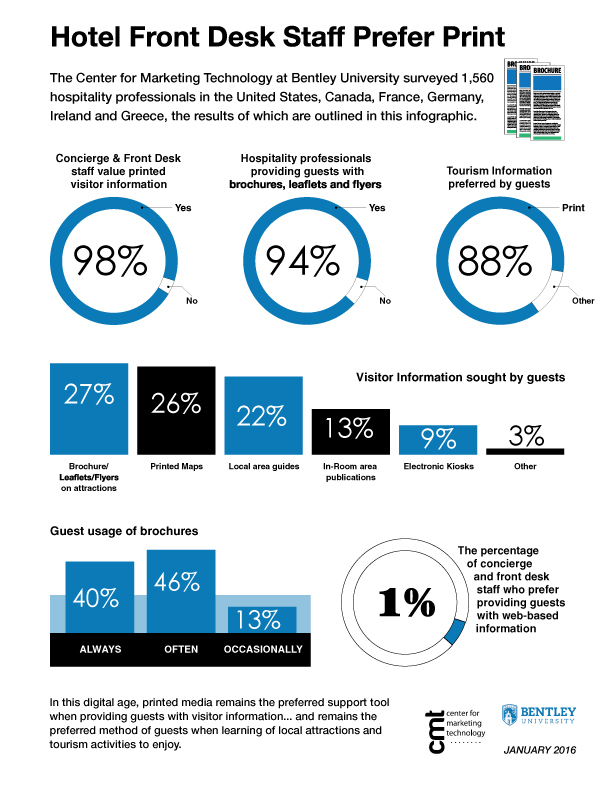 Often times, they are on a first name basis with the hotel or attraction’s staff. With over 30 years of distribution experience, we know what works. We have developed an extensive network of rack locations, and we have the knowledge to get your material in the hands of your future visitors. IAPBD Member of 30+ Years! Once we receive your request, we will provide you with comprehensive distribution information to help you reach your target market. We would be delighted to talk with you and answer any questions you may have about our distribution services.